PRICED TO SELL! SOUGHT AFTER NORTH PARK! Don't miss this opportunity! Step inside to a wide open floor plan with tons of windows for natural light & peaceful views of Juniper Canyon. 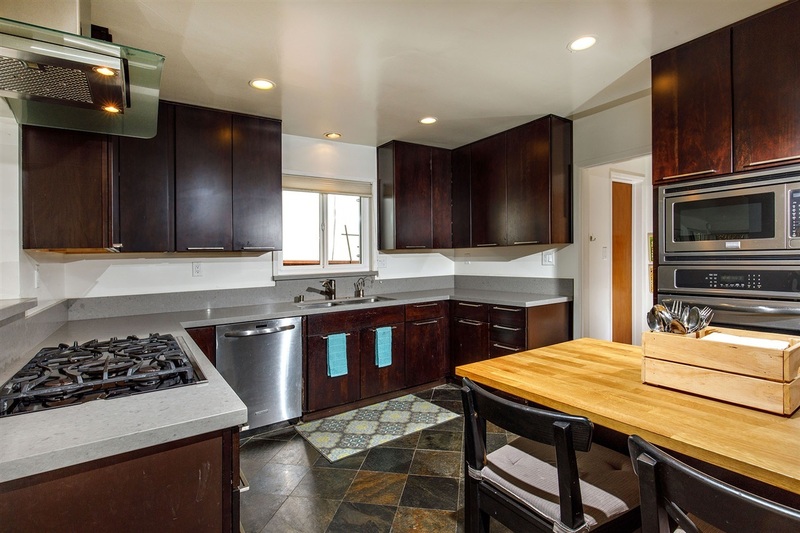 The large, upgraded kitchen with added island, features a new dishwasher, stainless steel appliances and stone counters. The spacious backyard has plenty of room for entertaining, kids to play & the serene, lush views of Juniper Canyon! Central heating & air w/Nest Thermostat. Laundry room. See supplement, Welcome to 1738 Friedrick Drive! Nearby to amazing restaurants, breweries, art galleries, shopping and more! Convenient to Hillcrest, Balboa Park, San Diego Zoo, Airport and the nightlife of Downtown San Diego! Close to the 94, 5 and 15 Freeways. McKinley Elementary school and Roosevelt Middle School. Hiking Canyon Nearby! Don't miss this amazing opportunity! !